We have a great local reputation for being a family run business that you can trust to build your conservatory, but did you know we're also a leading local supplier and installer of windows and doors? 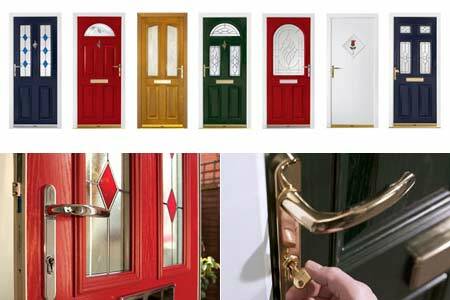 We work with some of the UK's leading manufacturers to bring you a wide choice of quality windows and doors - from budget ranges to bespoke custom designs we can arrange for everything to be taken care of on your behalf. Our experts - based at our shop in Thame, Oxfordshire - are on hand to give you all the assistance and advice you need. We can supply you with brochures, and arrange a no-obligation visit to your property to assist with providing an accurate quote. 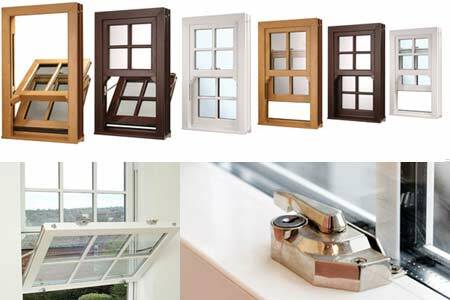 Casement windows, by far the most popular British window style, are available in a multitude of options, perfect for any residence. 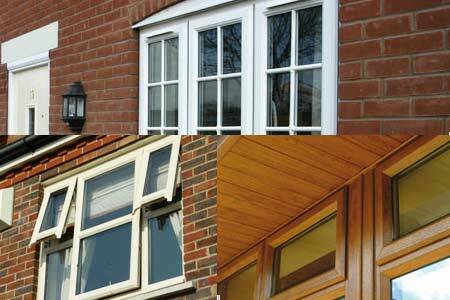 Casement windows are an ideal choice for direct timber replacement, and the wide selection on offer enables you to choose the style that is perfect for your home. The distinctive style of a continental window, offering a chic appearance and combining ventilation with excellent security. 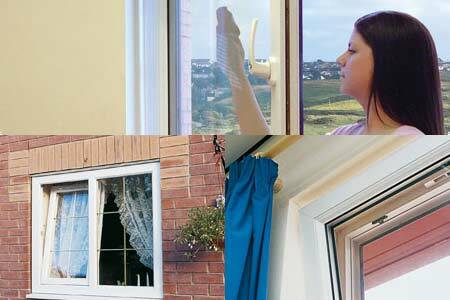 The clean, modest design of tilt turn windows is ideal for modern homes and is totally hassle free, offering the easy cleaning facility of being inward opening, allowing both sides of the glass to be cleaned from inside your property. When you want to capture the classic, stylish looks of Georgian sliding windows, without the associated risks of draughts and poor security, PVC-U vertical sliding sash windows are the perfect solution. This advanced, precision-engineered window system enables you to enjoy the sophisticated style of the Georgian era, with all the performance benefits of PVC-U materials from the modern age.